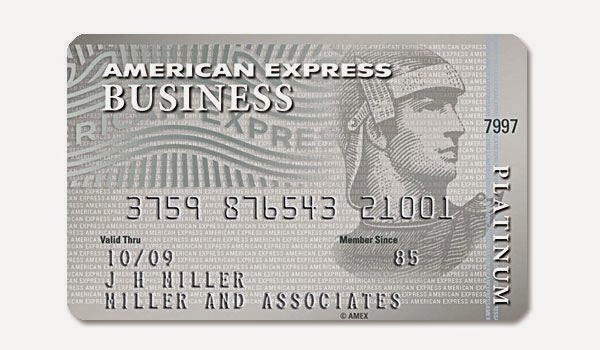 Random Anny .Com: Sorry about that AMEX! So for the first time in fifteen years I was late with my AMEX payment. They hit me with a $35 penalty so I called them up, apologized and had it rescinded. Isn't it nice when a company sees the large picture rather than nickle and diming at every opportunity? I'm looking at you, Wells Fargo. So glad you called them up and they worked with you. My husbands credit card increased his minimum payment without notice and they dinged his credit. He had never missed a payment and we were actually planning on paying the whole balance off the next month. It knocked 100 points off of his credit score!!! He called Bank of America and they were wonderful. Got a call from one of the VP's and was super sweet about the whole thing. It took about 45 days but they fixed our account with them and fixed his credit score. Make sure your credit hasn't taken a hit too.